​Signed by Actor & Musician Hugh Laurie ​star of hit TV show House. Limited to ONLY 195 worldwide! Each hand-signed by Hugh Laurie, star of “House.” Individually numbered and hand-signed by the artist. 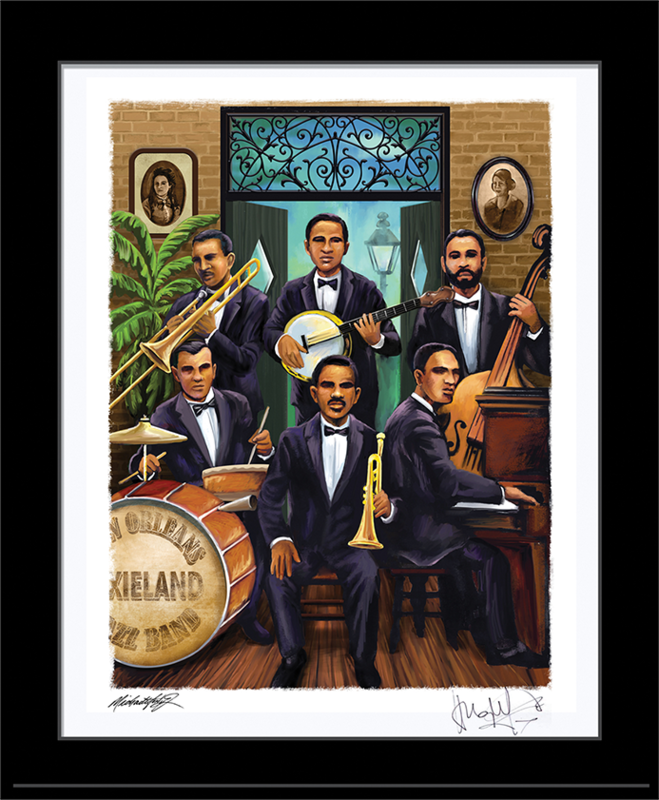 Inspired by the early days of Jazz and the musicians who brought this art form to people around the world. Hugh Laurie, best known for his role as “House” on the hit TV series but his real passion is Music, Jazz and Blues in particular.